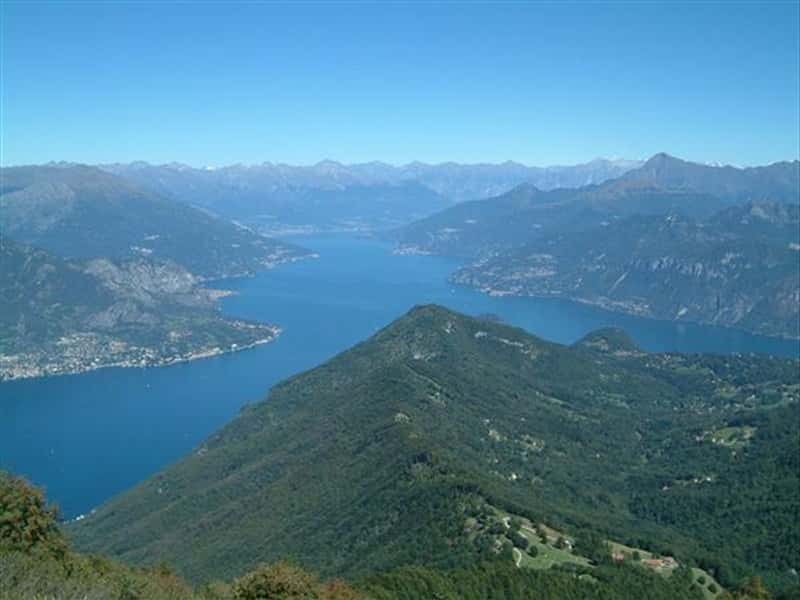 Lake Como (also known as "Lario") is the deepest in Italy, 410 meters and one of the deepest in Europe. With its big water mass it has a strong influence on the climate, gifting to the centre of the lake area a weather similar to the Liguria Coast region. Laurels and olive trees grow well, and the numerous gardens host palms and tropical trees. In this area the greenhouses are numerous. Como province adds to all this an original and fascinating artistic asset in which three main trends may easily outlined. The first one, more garish, is formed by the Lake Como Villas, unique in the world both for their architectural and landscape value and the numerous treasures that they contain. The second, more hidden and cultured, is formed by the incredible concentration in this territory of Romanesque churches, that testify a brilliant and flourishing Middle-Age. The third asset, more evocative and intriguing, is formed by the many military fortresses of different ages, with their own asset of anecdotes and legends, that testify a turbulent and adventurous past. Three artistic assets that propose this land for an artistic discover absolutely not banal at all, but stimulating, easily accessible and of significant cultural thickness. In all seasons the "small" Como Province unveils itself as a rich treasure chest... full of surprises and unexpected experiences as well as unique and evocative landscapes... but also full of hidden beautiful things that deserve a calm visit, with your soul prepared to the wonder and to the aesthetic enjoyment. This destination web page has been visited 157,719 times.